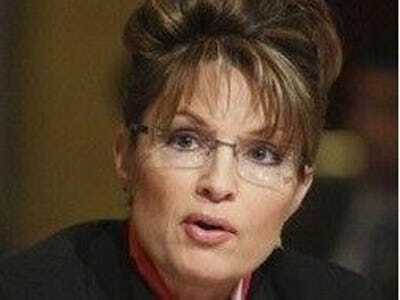 Sarah Palin to CPAC: How About Never? How Does Never Work For You? Since Atwater’s heyday, the CPAC convention has evolved into a fairly important platform for aspiring GOP presidential candidates. The leading GOP hopefuls will be there this year. But not Mrs. Palin. They offered her the keynote slot and she turned them down flat.